Healthy Land and Water has been operating a Clean Up program in catchments across South East Queensland (SEQ) since 1999. 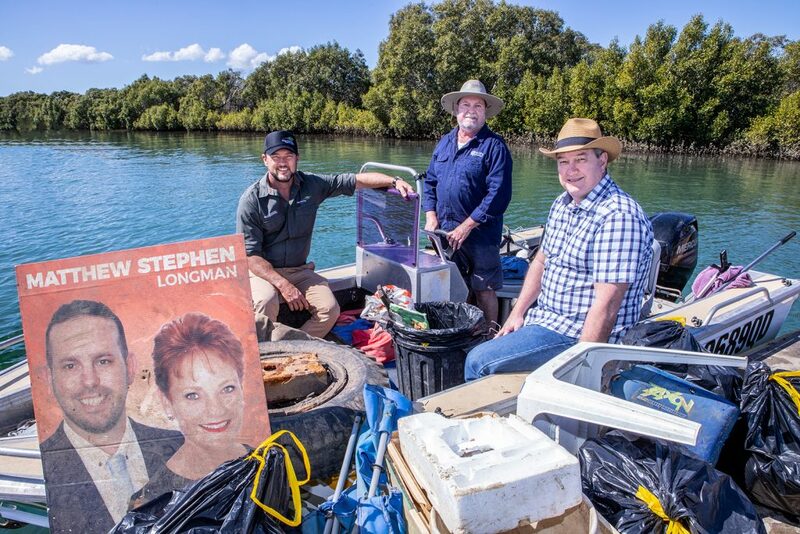 Our Clean Up crew collects floating and bank-bound litter from our waterways, removing the waste before it flows out into Moreton Bay where it can do untold harm to our marine wildlife and ecosystems. The program is a popular and highly-successful example of local government, community, and industry coming together to address the scourge of plastic pollution so we can protect our world-class waterways and marine environments. 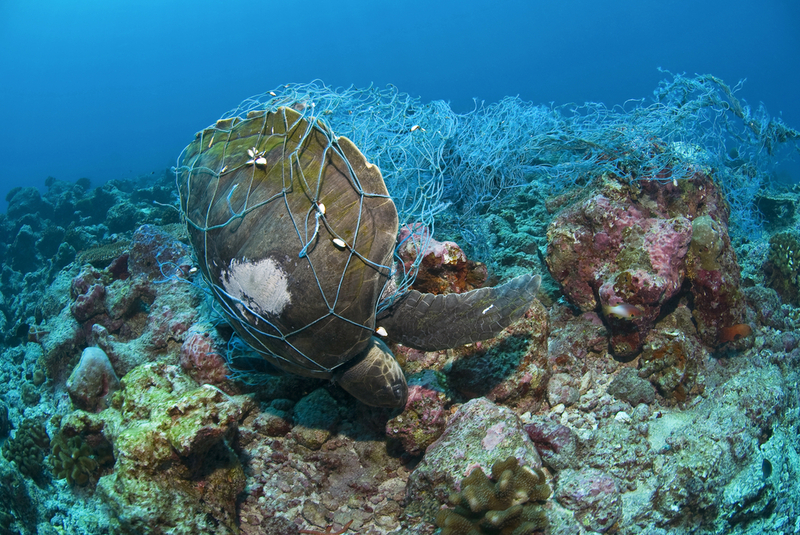 Despite our best efforts, marine debris is still considered to be one of the most serious threats facing oceans, coastal areas and beaches both here in SEQ and throughout the world. That’s why Healthy Land and Water is committed to working alongside community, government, industry and business in a collective effort to address this growing problem. 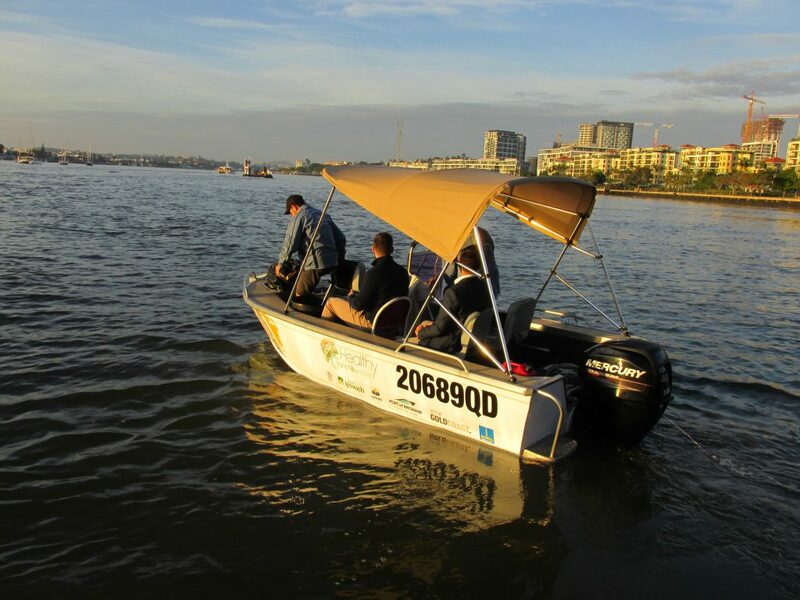 Once the waste has been collected, we work with our research, government and community partners to analyse and categorise the litter so we can better understand how, why and when litter is entering our waterways and oceans. We can then use the data to inform our prevention efforts and how we can stop litter at the source. For more details on the program and to delve into the data, check out the 2017/2018 Clean Up Program Annual Report.